Come and visit the Great Rift Valley. 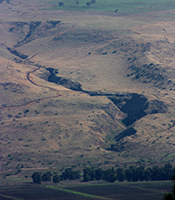 The Great Rift Valley, mostly known in Kenya as the East African Rift Valley, was formed between 2 and 7 million years ago. It is the longest rift on the surface of the earth. The Rift Valley starts all the way from Jordan, Middle-East, and runs through Ethiopia, Kenya, Tanzania, Congo, Malawi, and ends near the coastal town of Solada in Mozambique. 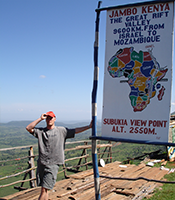 The amazing quality about the Rift Valley is that once it reaches the Kenyan border, it diverges into two rifts, which later converge near Lake Rukwa in southern Tanzania. 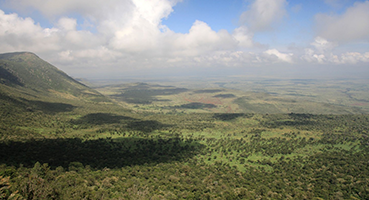 The Great Rift Valley is approximately 4,000 miles (6500km) long and 35 miles (60km) wide. It was formed due to geological tension in the earth’s crust that caused a deep depression, while probably forcing the sides upwards. The floor of the valley is normally below sea level. In Kenya, the Rift Valley gave rise to many lakes that have become a habitat for diverse wildlife. 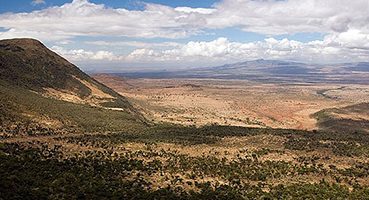 The walls of the Rift Valley are called escarpments; the famous escarpments of Kenya being the Mau Escarpment. 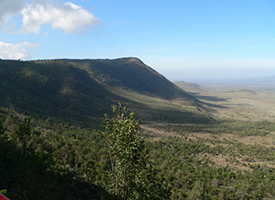 The Mau escarpments are famous for their height, which rise over 8500 feet (2600m). 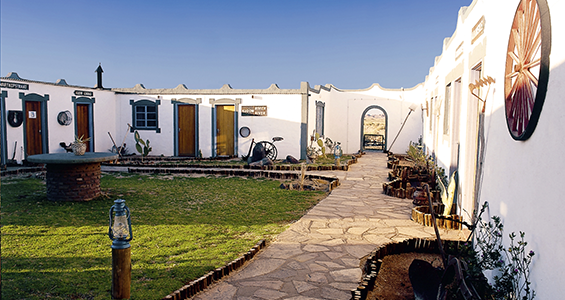 To the surprise of many tourists, geological movements still occur in the Rift Valley. In 2000, the British media, BBC, reported that Mount Kenya had reduced in height. Both Mount Kenya and Kilimanjaro are almost adjacent to the Rift Valley.